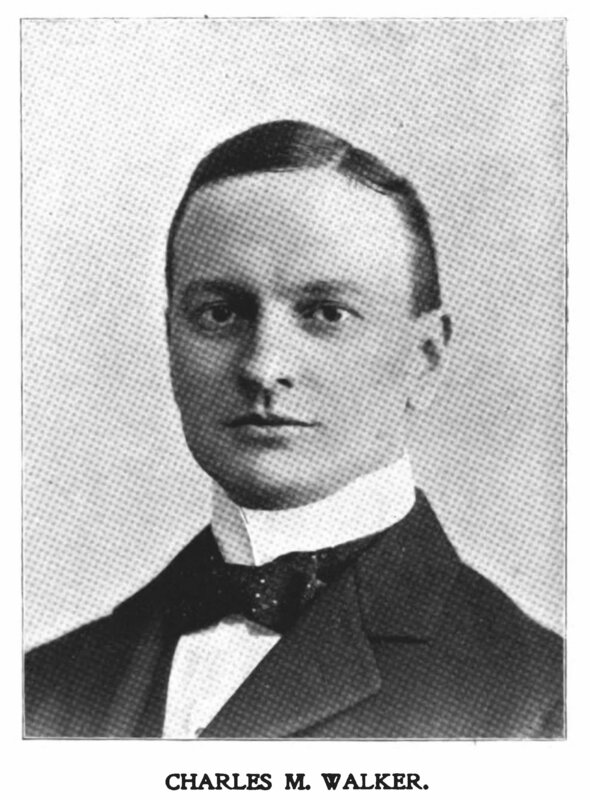 Charles M. Walker was chosen to serve as corporation counsel for the city of Chicago by Mayor Carter Henry Harrison IV. He faced Clarence Darrow in several trials and he was co-counsel with Darrow in at least one case. Walker was later a circuit court judge in Chicago for 17 years.